Now the UK’s leading name in the design and manufacture of precision engineered process rolls and conveyor pulleys and drums, Wm Hardill Sons & Co Ltd is an eighth generation family company with its roots firmly in the twenty first century. 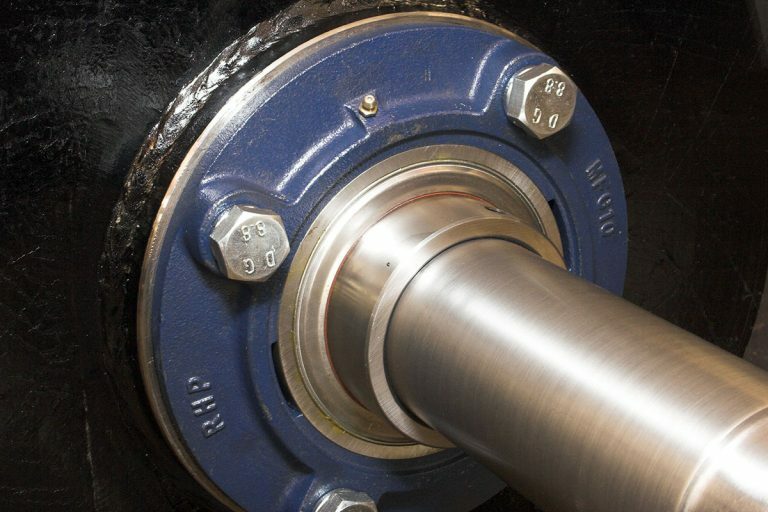 From historical foundations back in 1874 as millwrights supplying the local textile companies with pulleys and line shafting to drive the carding machines and looms, Wm Hardill today utilises advanced design and manufacturing capabilities to supply sophisticated components for applications in industries as diverse as steel processing and textiles through to mining, quarrying and construction. 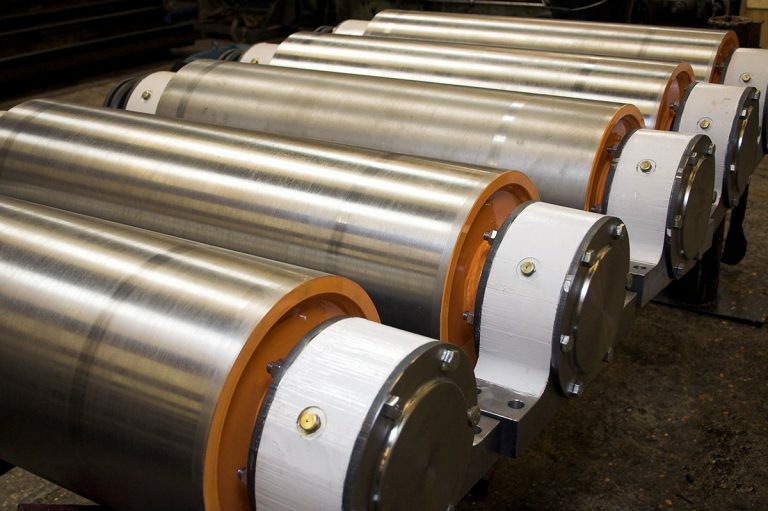 Wm Hardill specialises in the design and manufacture of premium quality process rolls for demanding applications across industry, from metal processing and pulp and paper manufacture through to chemicals and water treatment. 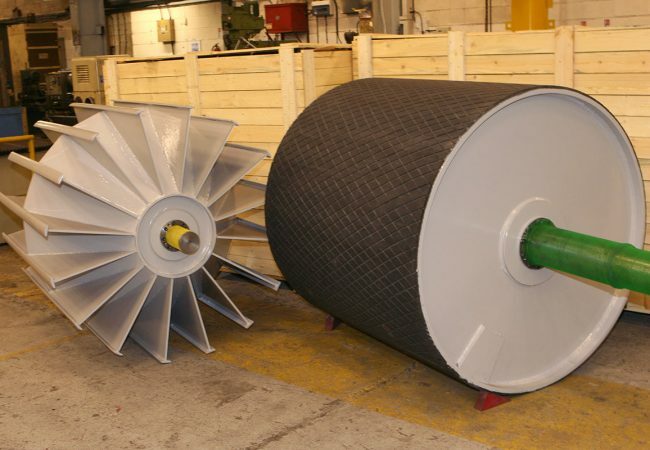 Manufacturing conveyor pulleys weighing up to 7 tonnes and capable of handling up to 6,000 tonnes per hour, Wm Hardill has an established reputation for longevity, performance and reliability, supplying bulk mechanical handling companies across the UK and into Europe. Continuous investment in people, equipment and facilities has placed Wm Hardill at the leading edge in this challenging field. Extensive in-house fabrication facilities, CNC controlled turning, grinding, milling, welding and large capacity dynamic balancing capabilities are housed in a purpose-designed 20,000ft2 production facility equipped with two 5 tonne overhead cranes. For Wm Hardill, no product is standard; all applications are bespoke and developed to match individual requirements and specifications. 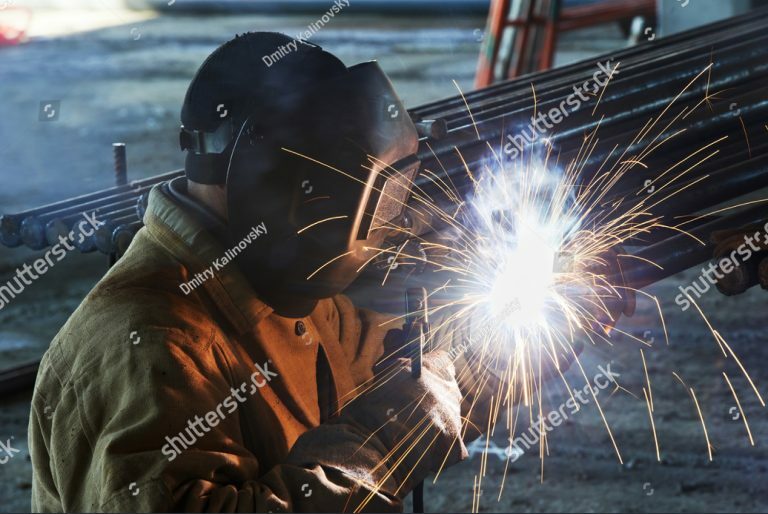 Continuous investment in people, equipment and expertise has seen the company drive forward performance and value for customers, designing in new surface technologies with advanced performance potential.